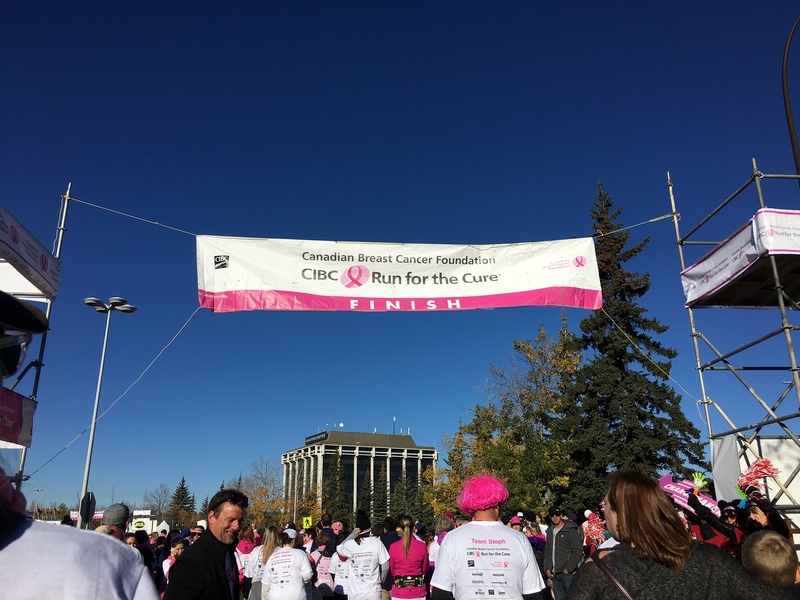 Members of the Almadina staff participated in raising money and running in Run for the Cure. Together, they raised $1867.30 for Breast Cancer Research. Thank you for your support!